Patricia Pätzold is Deputy Global Creative Director at FCBHAMBURG. She believes in the power of words and that successful advertising is all about telling fresh, unexpected stories. 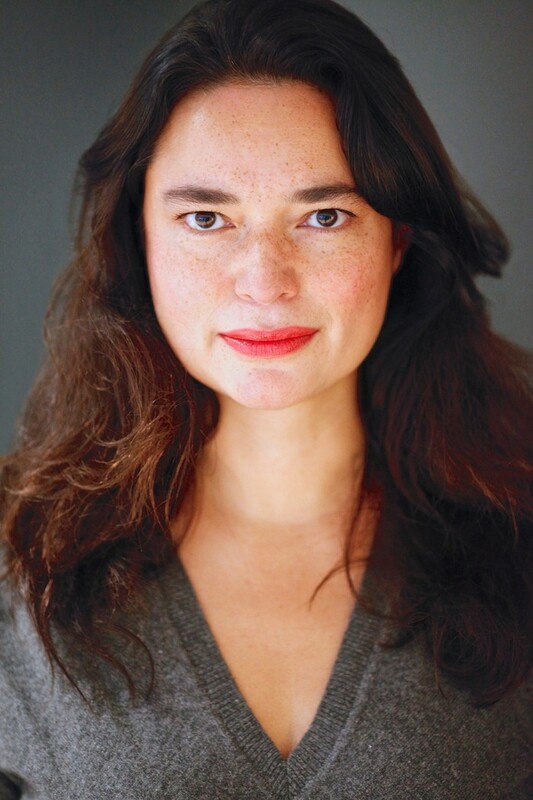 Born in Hamburg to a German linguist and an Indonesian pharmacist, she studied playwriting and acting in the US. By the age of 20, she wrote and directed her first play which debuted at Literalia, an international literature festival in Germany. Starting her career as a film editor and producer for German television networks, in 1994 she switched to advertising. Pätzold has worked in the best independent German agencies such as Springer & Jacoby, Grabarz & Partner and kempertrautmann (now thjnk). She has an extensive international track record working for global and local brands such as Volkswagen, Audi, Coca-Cola, German Telecom, Mercedes-Benz, Paulaner and Henkel Schwarzkopf. Pätzold is member of the German Art Directors Club. She has sat on several international award juries, including Cannes Lions in 2011 and Andy Awards in 2012 and has won over 200 international awards including Cannes Lions, One Show, D&AD, Epica, Clio, and ADC of Europe.